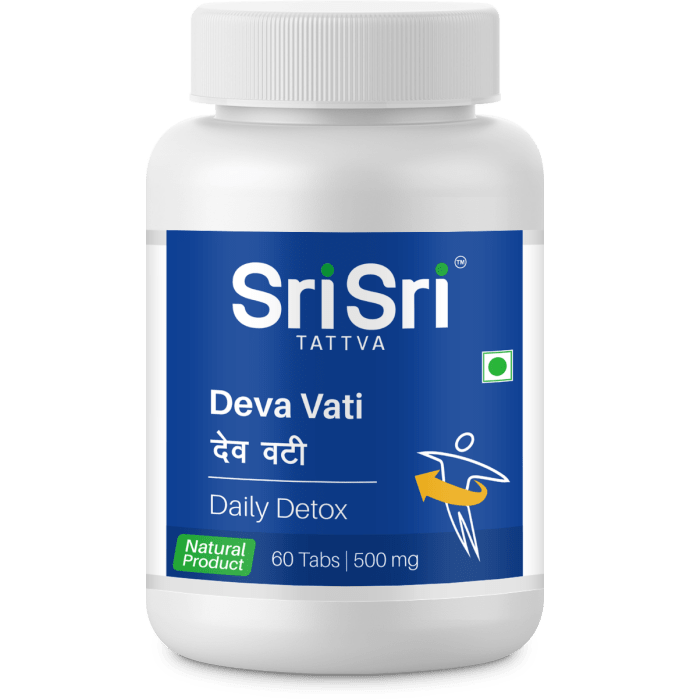 Sri Sri Tattva Deva Vati daily detox contains extracts of several herbs. The herbal formulation aids in digestion. Helpful in daily detox, intestinal colic, hyperacidity. It is useful as an appetizer also. A licensed pharmacy from your nearest location will deliver Sri Sri Tattva Deva Vati 500mg. Once the pharmacy accepts your order, the details of the pharmacy will be shared with you. Acceptance of your order is based on the validity of your prescription and the availability of this medicine.